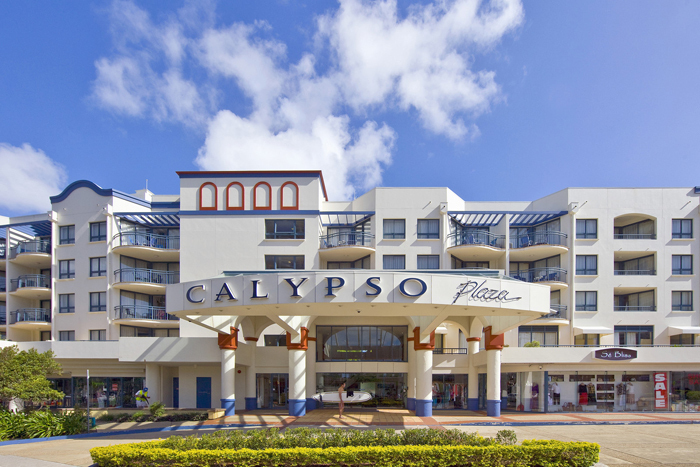 Positioned in the sought after Calypso Plaza building this one bedroom unit has been renovated and offers a modern furniture package with stunning beach views. 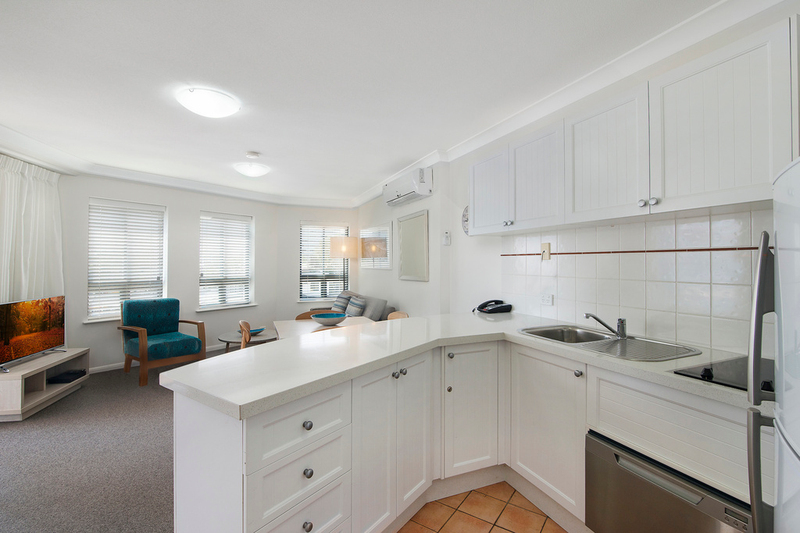 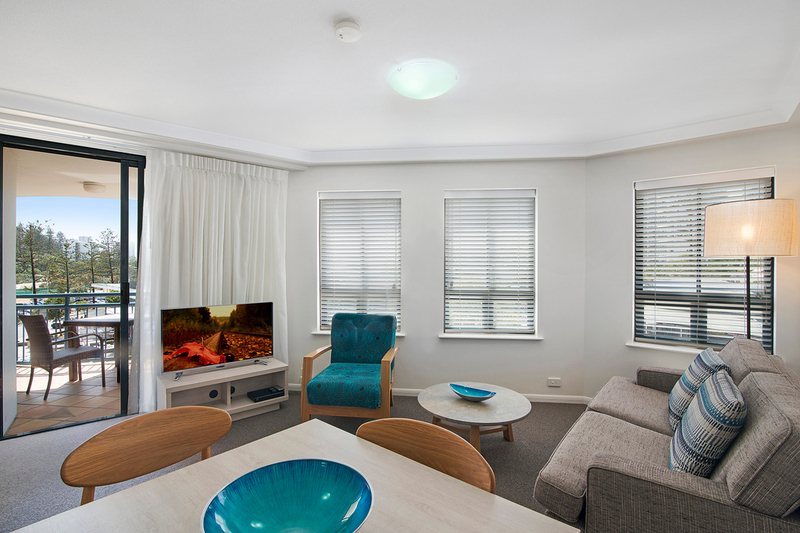 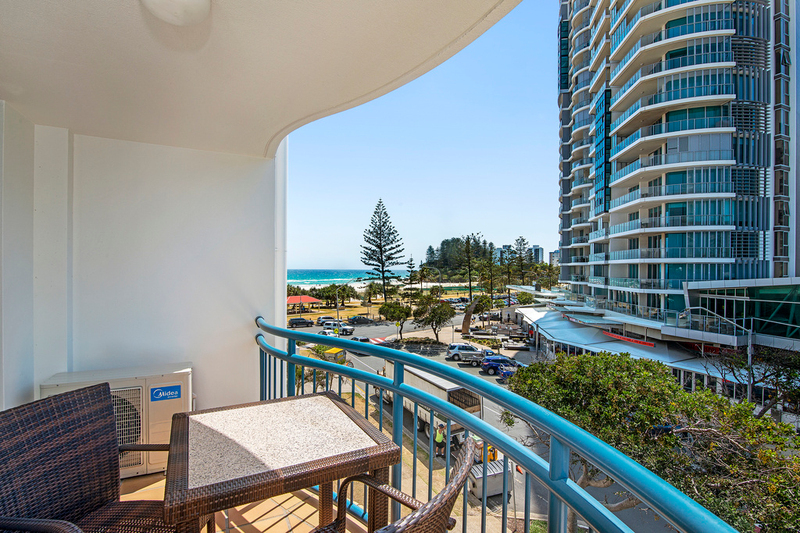 Featuring a light an open plan living and dining area plus your own balcony to sit back and absorb the views of Coolangatta Beach and Greenmount Hill; you will enjoy holidaying here all year round. 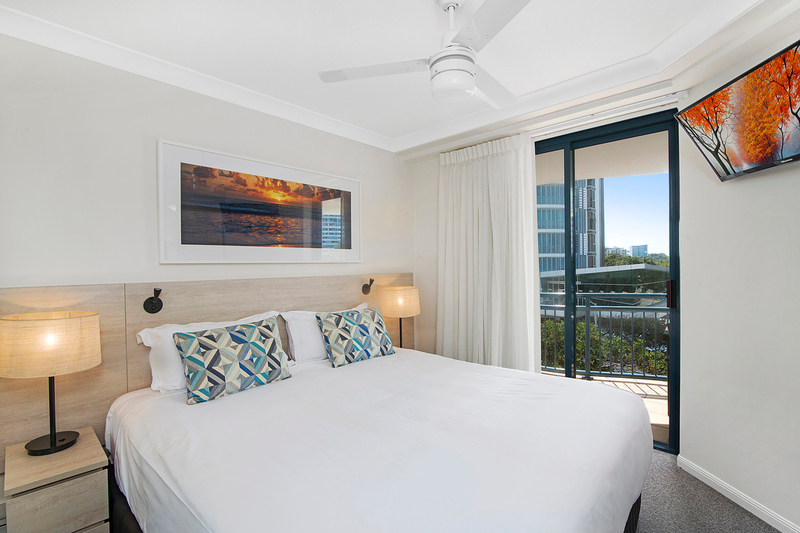 There is a spacious bedroom with queen size bed and large built in robe, which also features access to the east facing balcony. 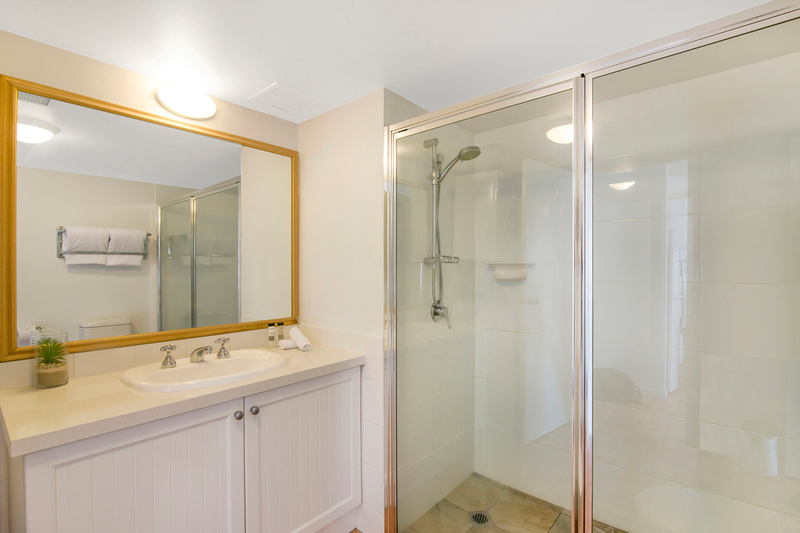 The bathroom offers a spacious shower, floor to ceilings tiles and full-size washing machine and dryer facilities. 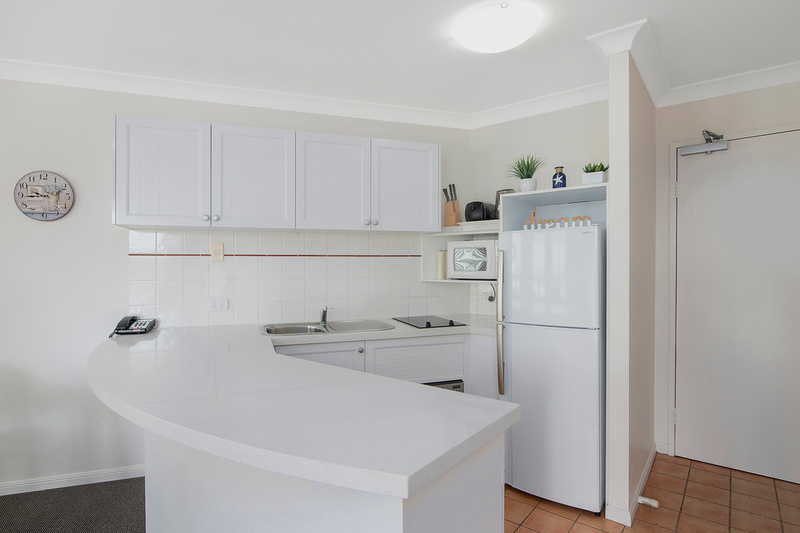 This unit is offered fully furnished and equipped with a brand new furniture package so there is nothing to do but start enjoying your investment. 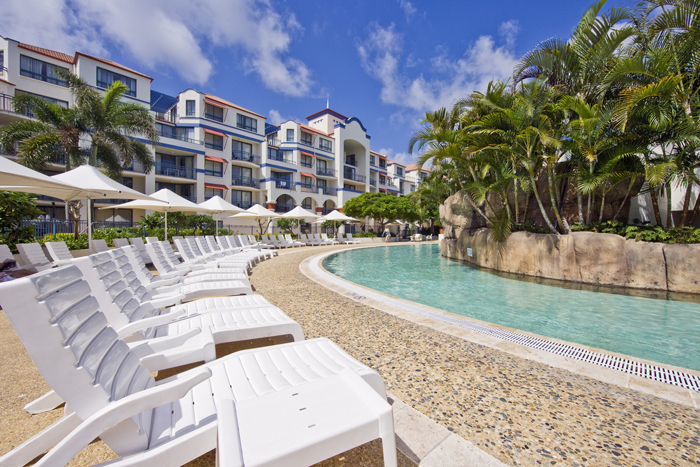 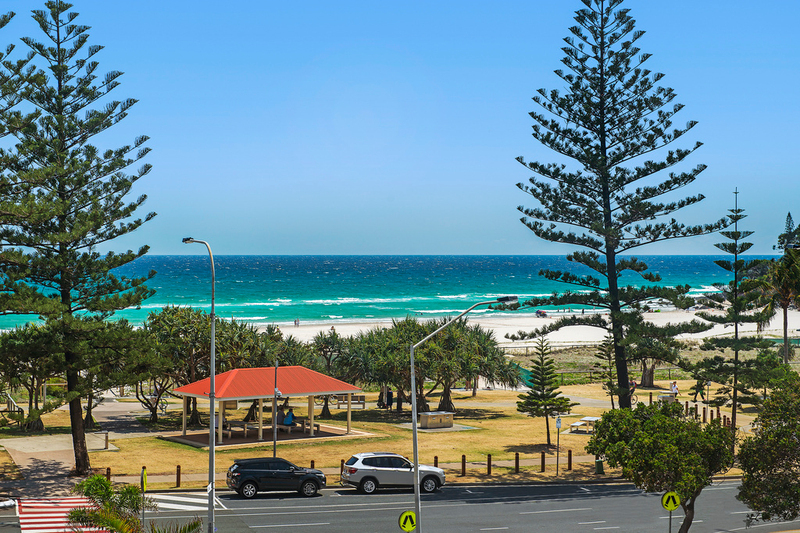 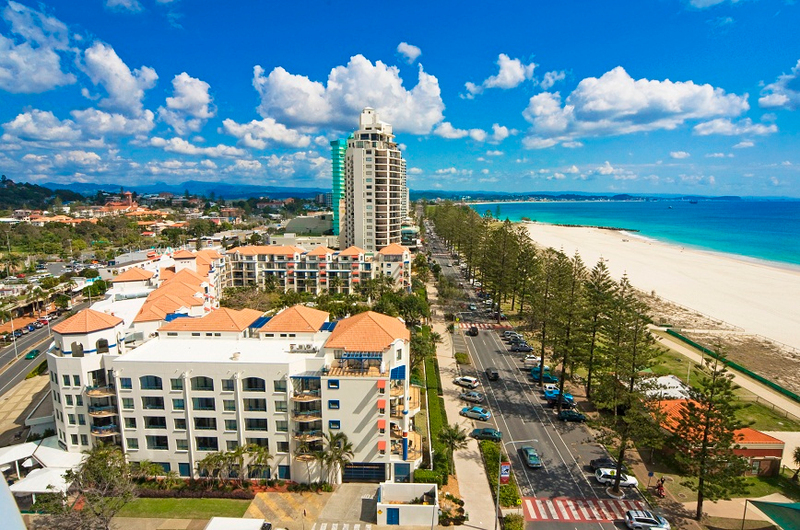 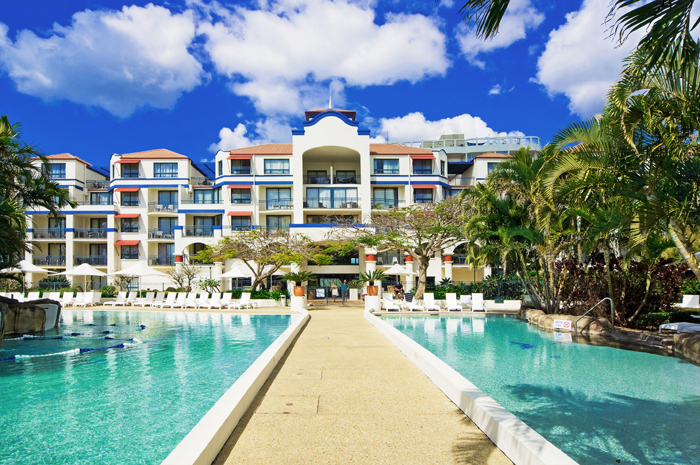 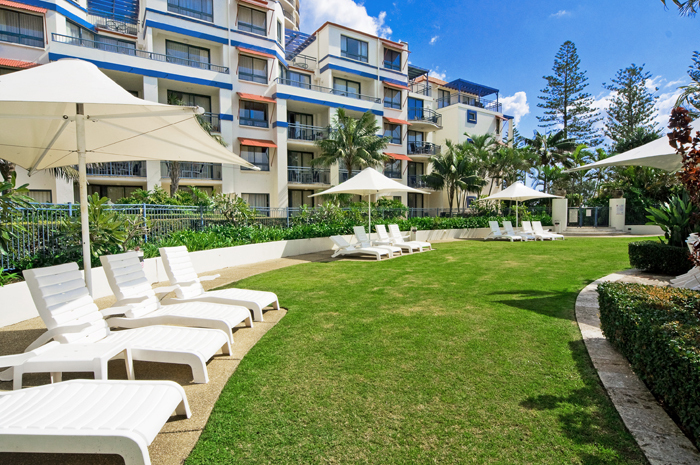 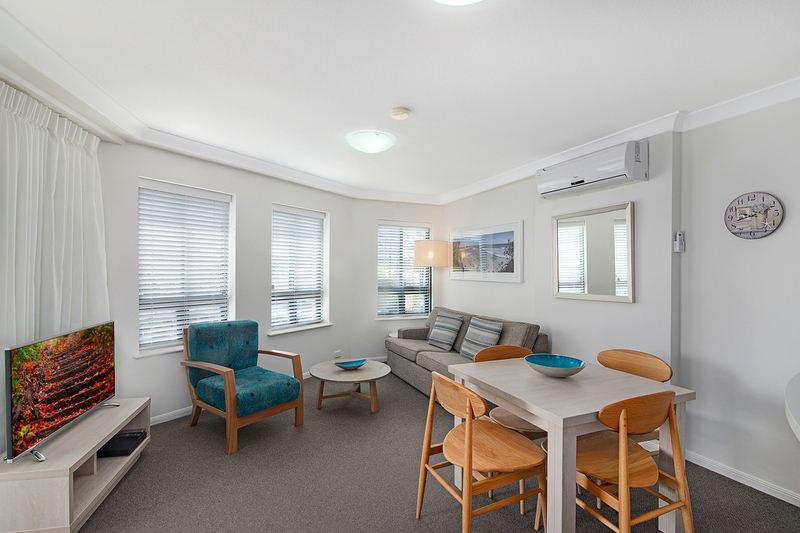 Calypso Plaza Resort offers a wide range of facilities and leisure activities, including a lagoon style pool and spa and a fully equipped gymnasium and positioned in an excellent beachfront location in the heart of Coolangatta and opposite Greenmount Beach.